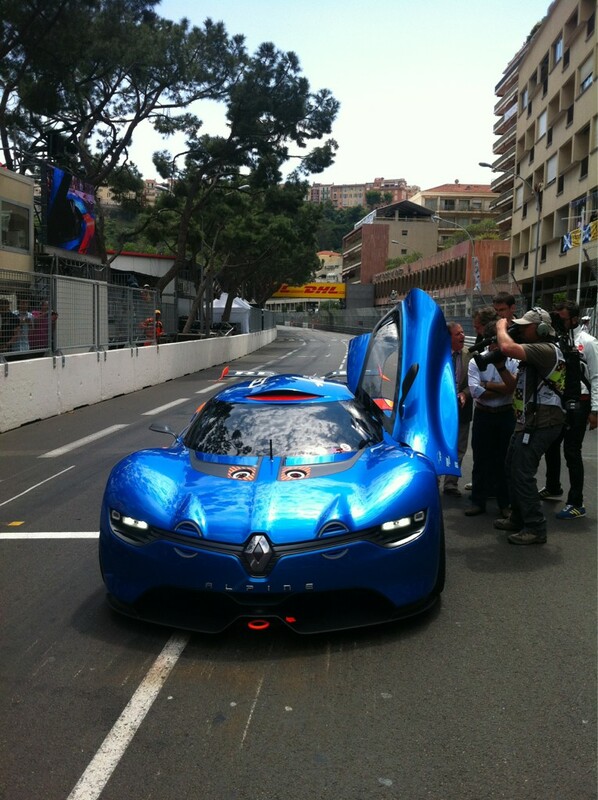 I will be posting lots of photos and videos (hopefully) from today’s Alpine A110-50 concept debut. As someone who is very excited and enthusiastic about the past and future of the Alpine marque—today should be a fascinating day! 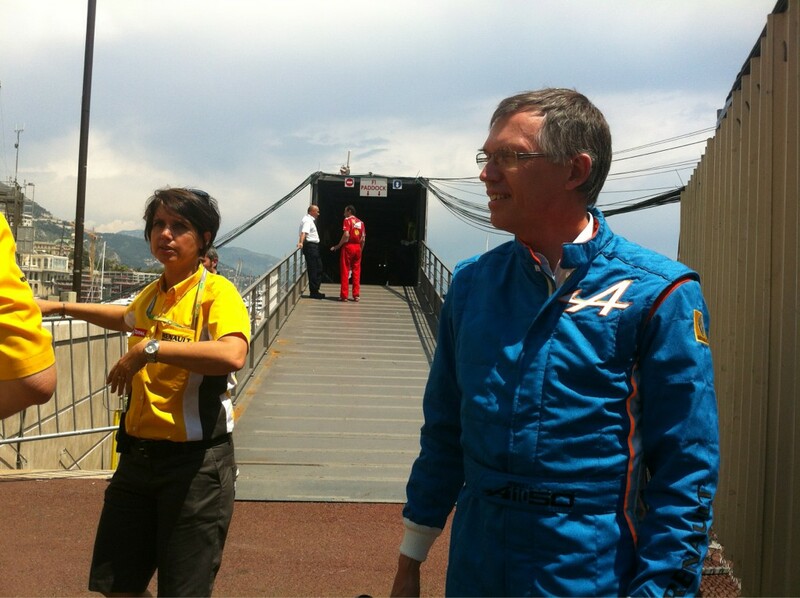 Carlos Tavares, Chief Operating Officer at Renault….i dig the Alpine threads, man! Sorry, it’s looking ridiculously cartooney. The original Dezir could have worked.